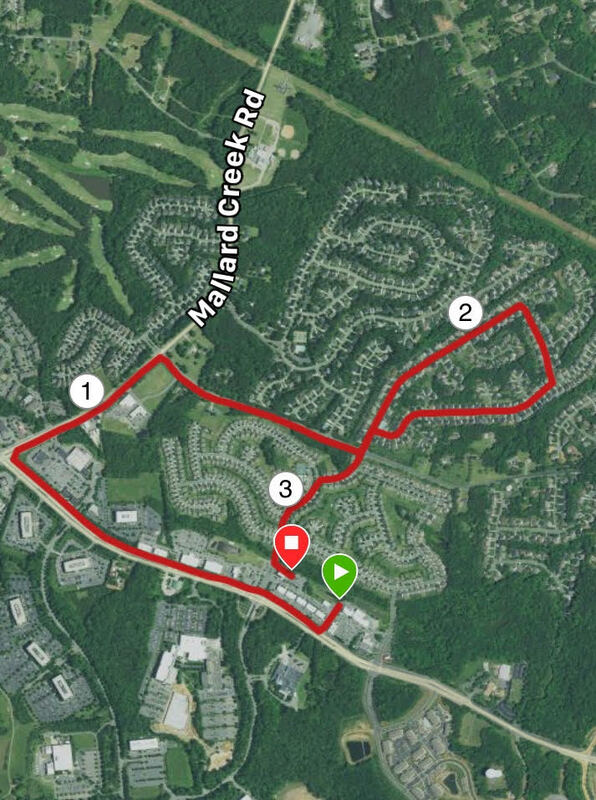 As part of my ongoing year of running (see my initial post here) I did the King Tiger 5K not too far from where I live. 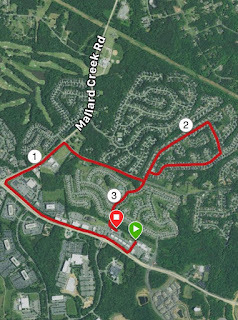 It is a hilly course so I was slower than the Barcelona 5K last week but I still got just under an 8 minute mile pace. Fortunately it was not nearly a humid as I thought it might be. My wife got an award for 5th female overall and my 10 year daughter for third in her age group. We ran this 10 years ago and had all three kids in baby joggers. Next up: a 4 miler on July 4.